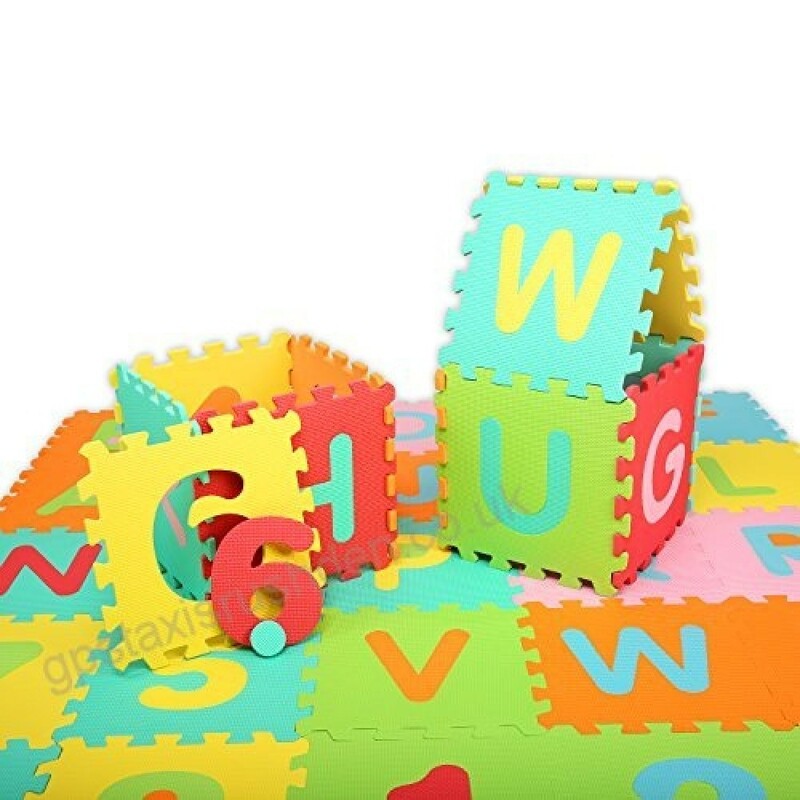 Get a soft foam puzzle play mat. Fun and colourful way to play with your little ones while they learn. Plus it protects your floor! 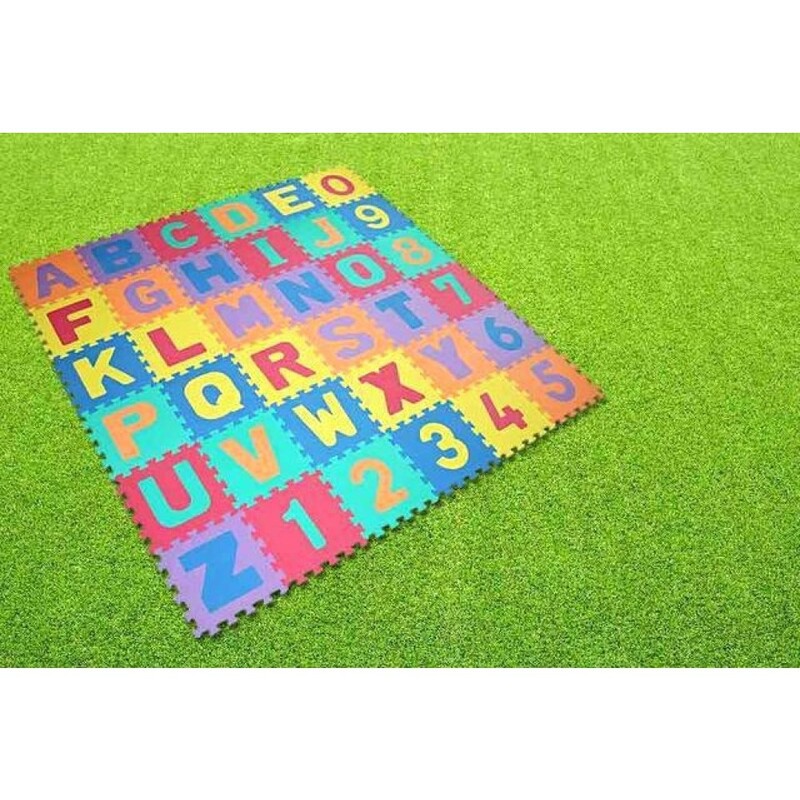 Jigsaw pieces feature letters of the alphabet and numbers 0-9. Great for kids aged 3+. The Jackson 5 once sang ‘A, B, C, it’s easy as 1, 2, 3’, but if your little one hasn't quite cracked the alphabet and isn’t so sure ‘why two plus two makes four’, maybe today’s deal can help... 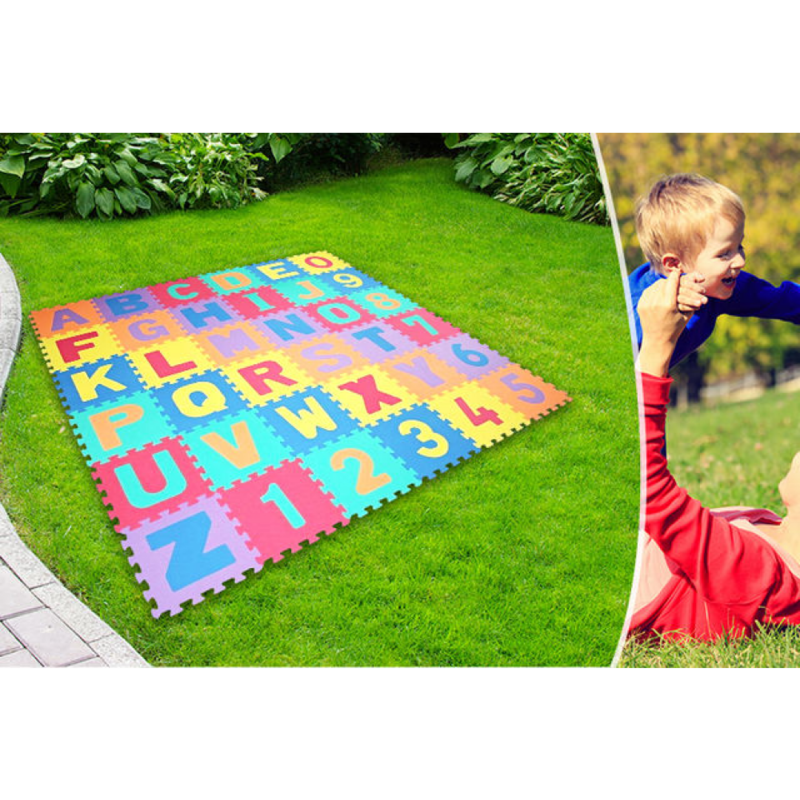 This play mat consists of 36 square jigsaw pieces (26 letters and 10 numbers), which your kids can have fun putting together. The squares measure 17cm x 17cm each, making the mat 85cm x 136cm when fully assembled, and four blank and seven assorted pieces come as spares. 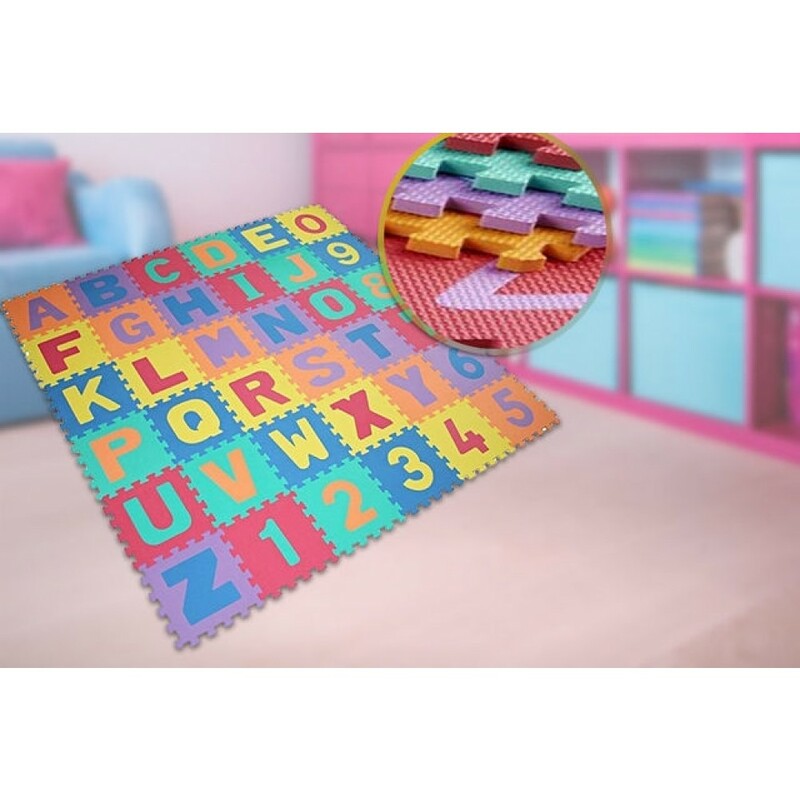 Not only is it a great, fun way to teach your troublemakers the alphabet, but the soft foam mat also protects your floor. Ace!